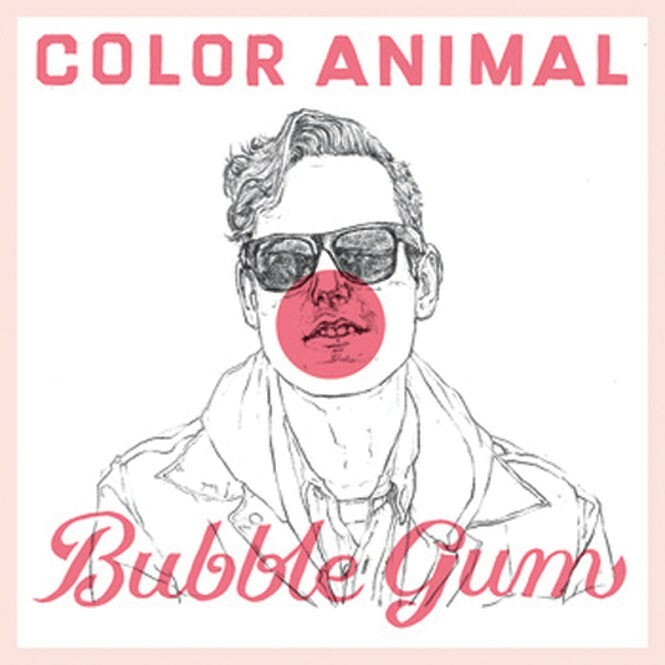 Color Animal's second full-length album, Bubble Gum, finds the quartet veering away from the crunchy rock of their debut release, 2013's Vision Lines, and turning the dial up on a smoother, more relaxed style befitting the new record's title. 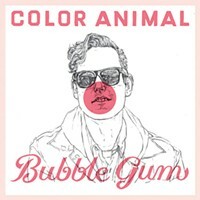 On Bubble Gum, Color Animal have proven they're masters of polished, understated indie-pop/garage-rock who are confident in their craft, giving themselves license to play with a more dreamy sound. And that's not all they're playing with; the definition of what constitutes a typical "pop" song appears to be questioned, as more somber lyrics—most significantly on the titular track—are often juxtaposed with upbeat arrangements of guitar, mellow vocals and synths. Additional highlights include the relaxed surf groove of "Rubber," the noisy, scuzzy "Skuffer" and the gorgeous "Sleep to Dream." Do yourself a favor and pick up a physical copy of Bubble Gum, with fun and inventive details including eye-catching album art, "pin the bubble on the band member" packaging and a cleverly designed disc, which looks like a pink gum bubble. With a title like Cocaine and Chicken Grease, the second full-length album from Tupelo Moan couldn't be anything but dirty, drugged-out and lurid rock & roll, and it certainly lives up to that—even if a couple trouble spots mar an otherwise well-made record. The 10 tracks start strong with the thumping, punk-fueled "Salton Sea," which displays the horn section's (made up of members of horn-based outfits such as The Chickens and 2 1/2 White Guys) ability to skillfully blend into the song, and the Southern-gothic psych-rock explosion of "Marie Laveaux," which has one of the sickest guitar lines of the entire album. Things get dicey on "I'm Gonna Go Now," with its multiple sour notes—the guitar and vocals repelling each other like oil and water—but it's back to the rock with the primal "Well Well Well." Lead vocalist, guitarist and bassist Brad McCarley seems to be channeling his inner Scott H. Biram on "Lay Down in Your House" and "We Ain't Done," which could be the prelude to a murder ballad. Final track "Can't Get Out of My Own Way" encapsulates the whiskey-soaked, down-and-out vibe of the album. The debut album from folk singer-songwriter George Nelson shows that he's got some potential if he can tighten up the consistency of his vocals and improve his lyric-writing. 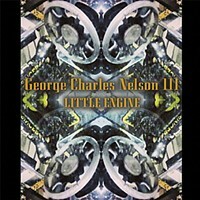 Luckily, Little Engine gets better after the corny opening track, "Bury Me in Leaves," in which Nelson—with the overly breathy voice of so many coffee-house crooners—sings about paying his library fines, shopping at thrift stores, and girls wearing skirts and short-sleeved shirts. Nelson's delivery style is usually borderline monotonous, but he breaks out of that on "Let's Make It Right" to wail with plenty of emotion and passion. 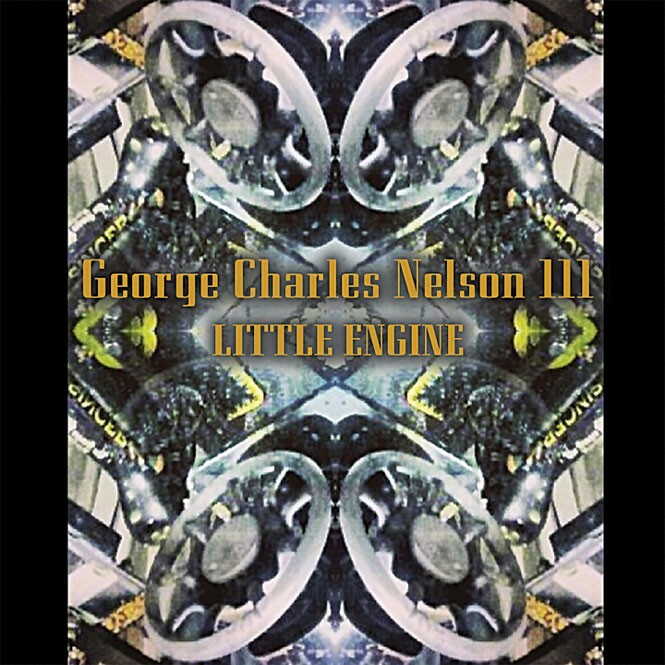 "Sun Again" has a upbeat pop-rock feel that reflects Nelson's lyrics about moving forward after difficult times, and "Little Engine" gets a bit of a haunting mood with its minimal percussion and touches of acoustic guitar. The highlight of the album is probably "Waiting," with the addition of some female harmonizing vocals filling out the melody nicely. But overall, Little Engine shows that Nelson has plenty of room for improvement.